OuS representatives were invited to the workshop on the 16-17th Feb in Seville at the European Commission Joint Research Centre, Directorate B. Growth and Innovation, Human Capital and Employment Unit. 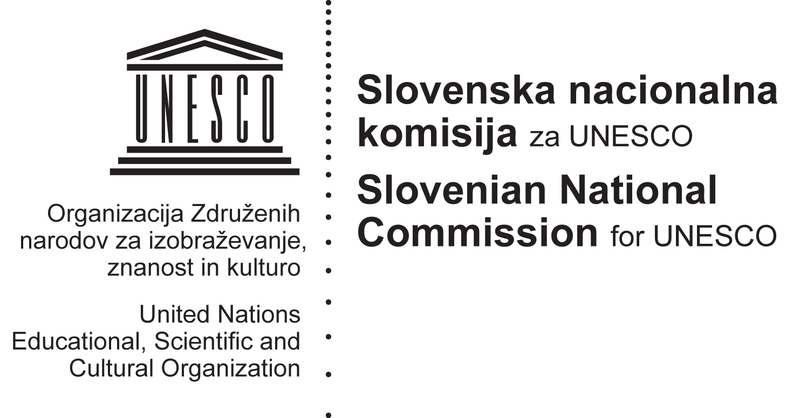 We prepared a 15 min intervention on national policies for Slovenia on open education and what policies are needed to promote open education globally. This workshop research results will specifically lead to support a systemic policy making process for openness in Europe.